Clean Paperback. very lightly toned pages. Very Good condition - light tanning. No jacket. 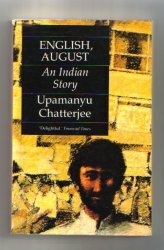 isbn: 0909106010 , 9780909106010 , Signed by the author. 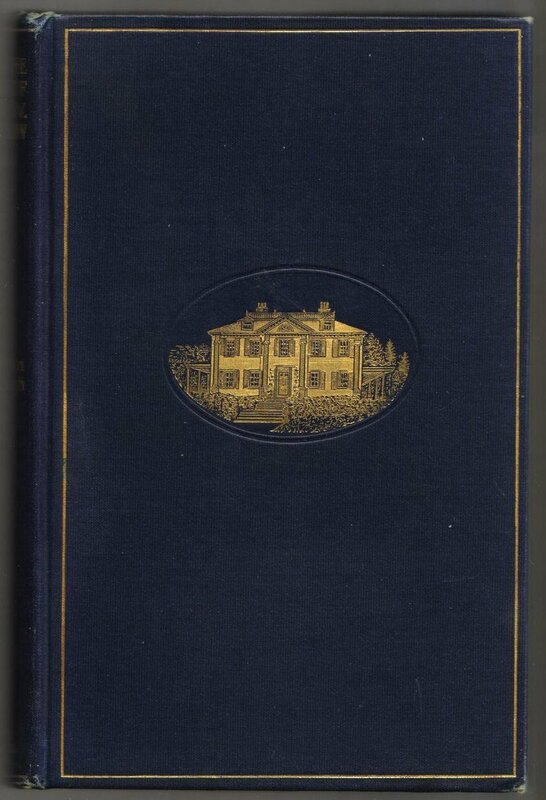 Clean Norstrilia 1976 Softcover with an Uncreased Spine , Unmarked Text. Pages are crisp and bright . Covers are Square and Unmarked. 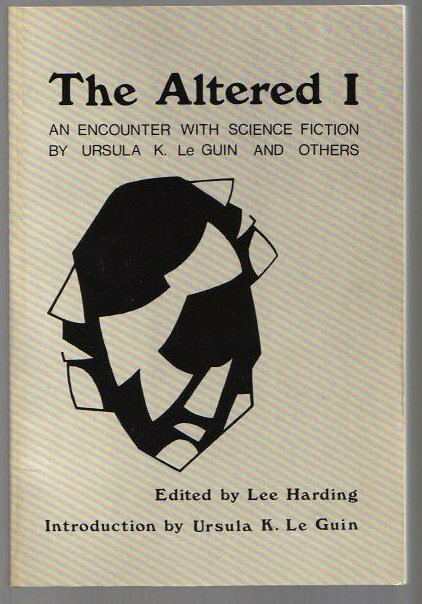 Author: Ursula K Le Guin . 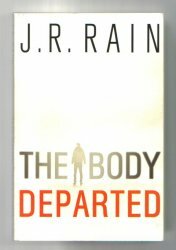 The Body Departed by J.R. Rain Autographed Signed 1611099382 978-1611099386 Author Signed and inscribed ' Nice Meeting you , Dan' . Rear cover has a large corner crease. Otherwise Excellent. Search Amazon for "Fiction & Literature"